The Gold Gods are here to be sure you're 'dipped' in the finest of jewelry. 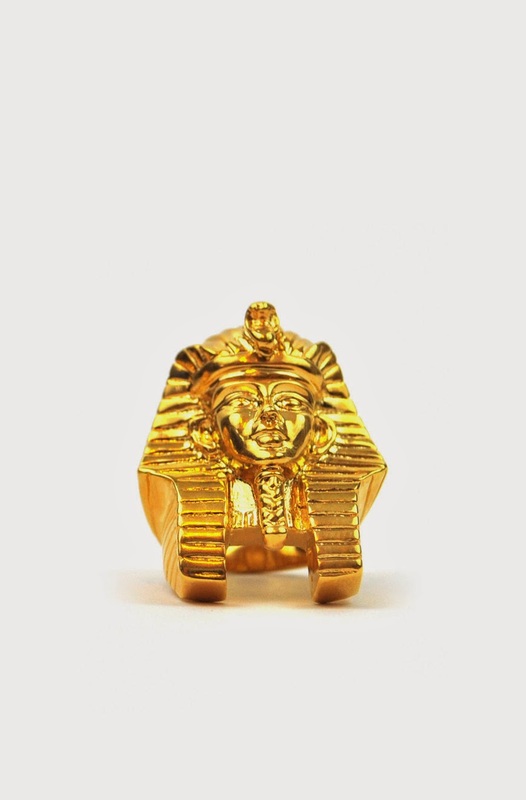 This Pharaoh ring is derived from their popular Pharaoh pendant and comes in 18K plated gold. They're celebrating their 1 year anniversary with the "1YEAR" promo code for discounts. 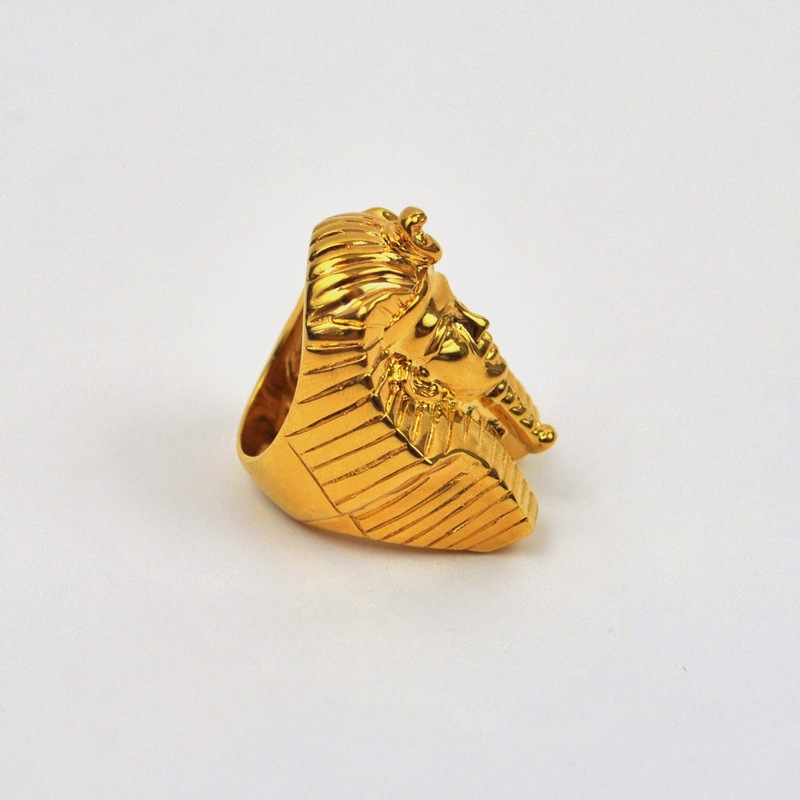 Order the ring here and let the gold gods bless you.